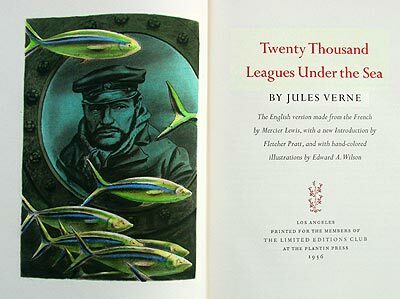 Title: "20,000 Leagues Under the Sea"
BOOK SUMMARY: A science-fiction classic propelled by inquisitive Professor Arronax's love of learning into an other-worldly "oceanscape" of mysterious creatures and curiously clever inventions. Unexpected explorations heave the professor and his companions into the depths of the sea and test the limits of the human psyche. Our Rating: 4 out of 5 Sea Stars! 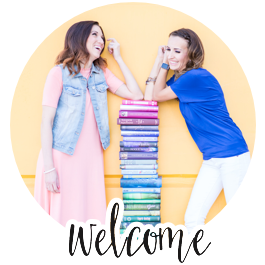 OUR GROUP REVIEW: Most of the Delicious Readers relished in the underwater imagination garden that flourished and bloomed in our minds. 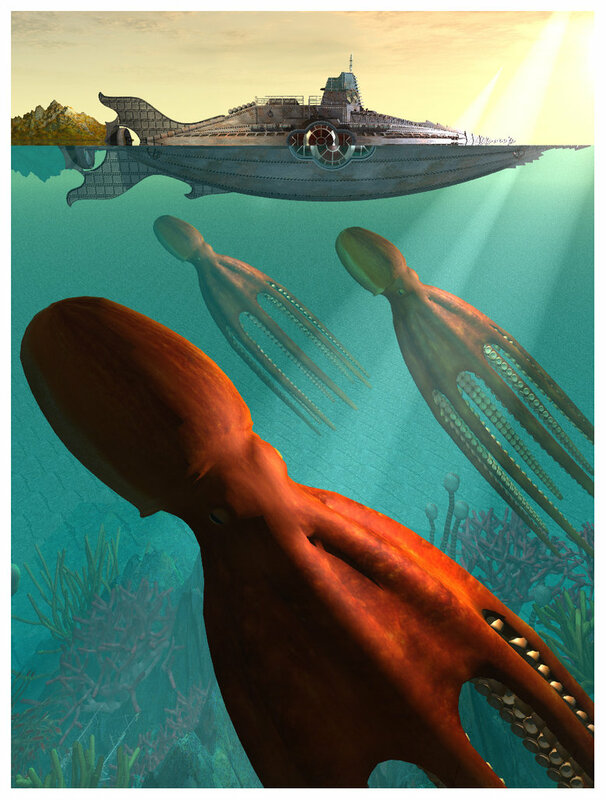 Although our consciousness experienced a deluge of the fantastical aspects of this book, many readers thought that the details provided about the ocean world and the inventions described therein made the story more enjoyable and seem more plausible. This group of readers enjoyed a passive-type of learning, wherein they felt gripped by the story, while at the same time learning about oceania and scientific facts. Some readers were left in the wake of the over-reaching mysteries and large amount of details; and found it difficult to connect to characters and enjoy the story. It was suggested that listening to the book in an audio format may have been a good way to take in facts and information. 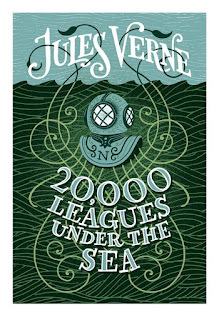 However, one thing that we could all agree on was our respect and admiration for Jules Verne's boundless ingenuity. The level of technology described in scientific detail in this book (i.e. submersibles, electricity) was either relatively new, or had not been invented yet, as it was written in the mid-1800s. Q: What other books or tales did 20,000 Leagues remind us of? 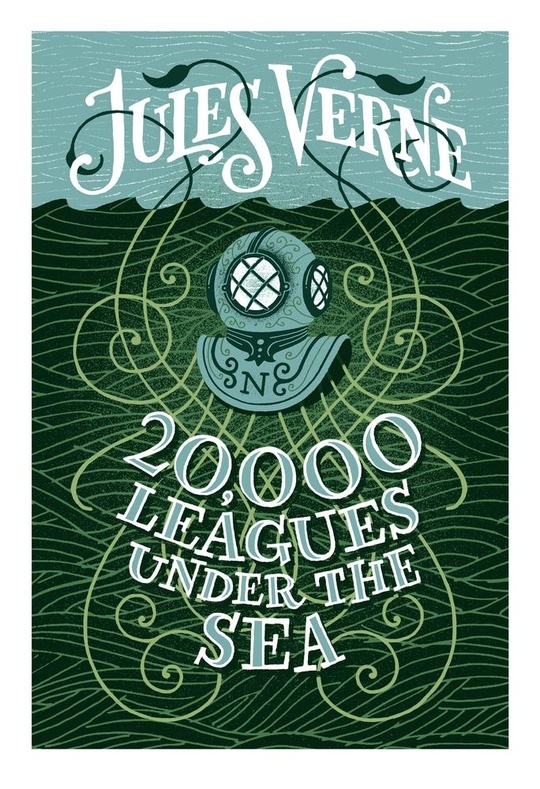 Q: What did we think of Captain Nemo? A: It is interesting that he is a flawed character that most of us would want to meet. His flaws make him more fascinating, and the mystery of his origin and life to this point made us hungry for more. He is a man of action, a scientist, an intellectual, a tortured man. He possesses a sense of responsibility, which endears him in spite of his major flaws (ahem! a little bit of a kidnapper... & a wee a bit vengeful) and the whale-sized questions surrounding his larger-than-life persona. Q: Does the reader whom enjoys this book develop a type of Stockholm syndrome alongside Professor Arronax? Q: Intellectual imprisonment vs. physical imprisonment, which is worse? A: Most of us agreed that we would prefer physical imprisonment to intellectual imprisonment. We learned that the characters who were in captivity in this book were written to represent the differing aspects of the author's personality. While some characters thrived in an environment that was physically confining, yet an intellectual (& literal seafood) buffet--haha! Others languished to the point of desperation & madness, or even experienced a surrender of will. Q: What emotions did this book create for some of our members? A: MAGICAL EMOTIONS :) -- a sense of wonder, waves of suspense, anxiety, relief, excitement, confusion, curiosity, claustrophobia, freedom, and gratitude for the ability of words on a page to completely come alive and whisk you away to an undiscovered abyss. Bethany (our moderator) brought an excellent assortment of questions and interesting information that pertains to this book. She also had an annotated version of the book that was super helpful in further exploring this literary classic. and giving us the gift of discovering the wonders of the salty deep!